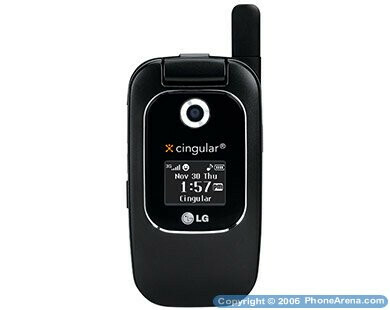 The webpage of LG Electronics USA clearly shows the new LG CU400 in the Cingular category of the site. All the documents are now available and we can see all of the new CU400: it is another 3G phone, featuring 850/1900 UMTS for the States and quad-band GSM, capable of World Roaming. 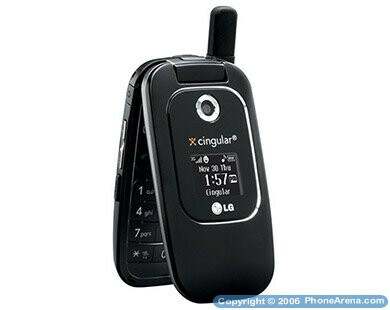 Otherwise, it is simple clamshell phone with 176x220 pixels internal color display and monochrome external one, and VGA camera that can capture QVGA videos. 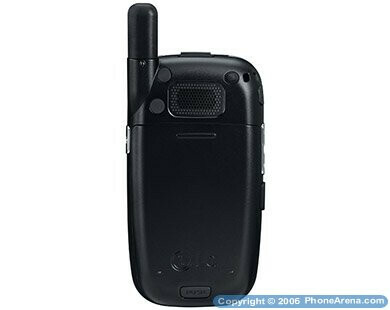 It features Push-to-Talk and Bluetooth v1.2 but lacks slot for memory expansion. 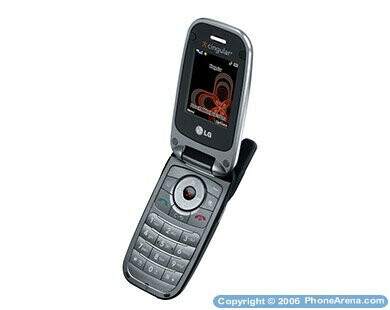 Still it is not available by Cingular on their webpage, but we expect it to appear soon as budget-priced 3G phone.